← Timeshare-Besitzer. Schützen Sie sich vor Betrug! 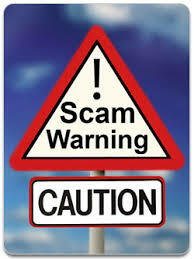 Timeshare Owners Protect yourself from fraud! In being especially careful when you receive unexpected calls (cold calls) or e-mails from companies that you do not know. 99% of those cold callers are fraudulent companies. Do not hand out your credit card or bank account details to anyone, as long as you are not completely sure that it is not a fraudulent company. If all timeshare owners (approx. 1 million in Europe) who receive cold calls from dubious companies would first search for information about the company that has contacted them, before paying any money to them, FRAUD WOULD BE ERADICATED in this sector. (*) Our services are completely free. 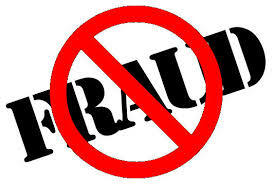 We are a non-profit organization, specialized in fraud in the area of timeshare and Discount Holiday Clubs. This entry was posted in Bogus Holiday Clubs, Bogus resale companies, Canary Islands, Companies closed down, Costa del Sol, Flybuy Operator, Legal Services, Mediation services, Tenerife, Warnings and tagged bank account details, bogus resale, Class Action, Cold call, Fake Lawyers, fraudulent companies, Mediation Company, Mindtimeshare, Timeshare Fraud, Timeshare scams. Bookmark the permalink. 1 Response to Timeshare Owners Protect yourself from fraud! Wish I had known about you 2 years ago – I lost £2,500 with Half Moon Holdings! !